After a long year of California drought, it’s now raining hard again. With driving even harder during extreme rainy conditions, it may be the time for you to get laser eye surgery in Orange County. Here’s a discussion on why laser eye surgery is better compared to wearing glasses or contact lenses. A recent report shows that driving in the rain is more dangerous than in snow and ice. In 39 out of 50 states, rain causes more destruction than any other weather condition. Even if you have glasses or contact lenses, there’s a strong case why corrected vision is still better than any of these. Imagine the rain pouring on the windshield, and you have to look at two glasses. Dizzying, isn’t it? Aside from following the road precautions, having many lenses beyond your sight can also be bothersome. 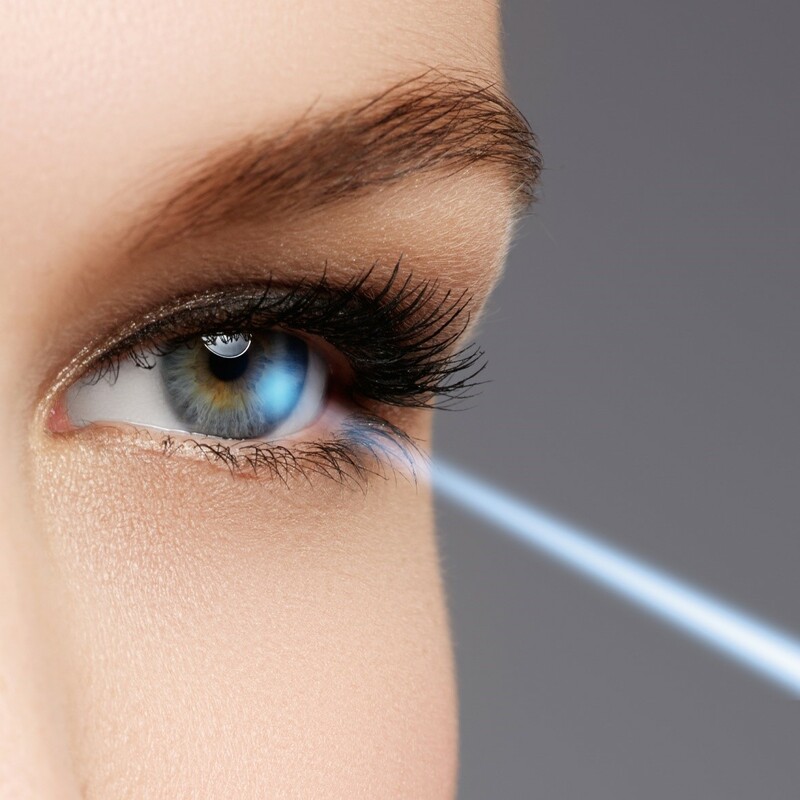 By undergoing Lasik surgery in Orange Country, you don’t have to worry about this any longer. When driving at night, wearing eyeglasses can make you likely to catch glare. This will adversely affect your vision; the light will scatter in your eye, hindering your ability to see sharp images. When driving with your glasses, some signs can be indistinguishable. Unless you have a car that is equipped with active safety features, you may be at risk of a road traffic crash. Having a lot of lenses in the way of your eyes diminishes your ability to use the seven essential visual skills namely: night vision, color vision, muscle, balance, accommodation, field of vision, depth perception, and distance acuity. These skills were essential when you passed your driving test; and now you need them more than ever, especially when driving in the rain. At Excel Laser Vision Institute, we use precise instruments when performing LASIK surgery. The VisuMax Laser is very dependable for LASIK operations because of its speed, gentle technique, and precision. Our LASIK-certified surgeons are well aware that the operations they perform are delicate; that’s why they implement precision and care throughout the process. Our surgeons don’t just do their job; they want to assure their patients of a long-term solution to their vision problems. For those struggling with eye issues for most of their life, they can find comfort in a procedure like LASIK. There is nothing like being able to see properly after a long time and having no worries at all. Tasks like driving become more manageable and enjoyable once you have a full view of everything in front of you. Make Driving Easy with LASIK Surgery! LASIK surgery corrects your vision permanently through fast methods and cutting-edge technology. You don’t have to worry about wearing glasses and contact lenses again after the operation! Remember, however, that you can only resume driving 24 to 48 hours after your surgery. Get effective and reasonable LASIK treatment at Excel Laser Vision Institute, home of the top LASIK surgeon in Orange County. Through caring and reliable service, we will have your eyes ready for driving in no time. Call us at +1-866-923-9235 to set an appointment, or fill out the Contact Page on our Homepage for your inquiries.